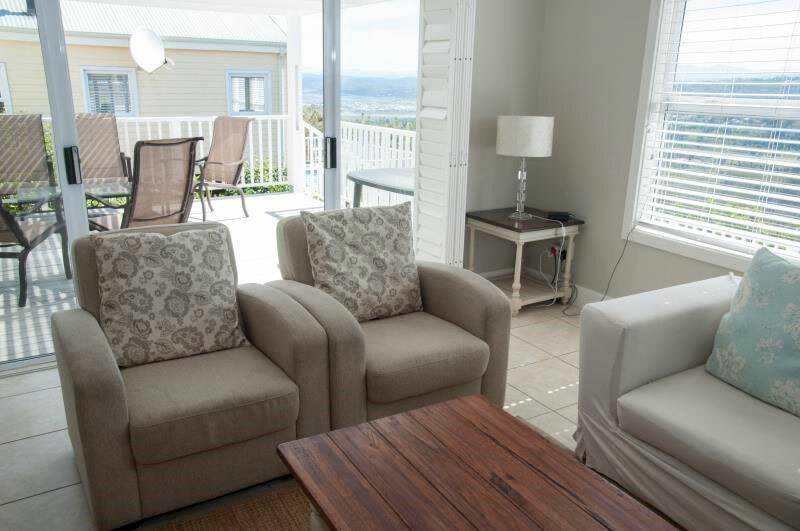 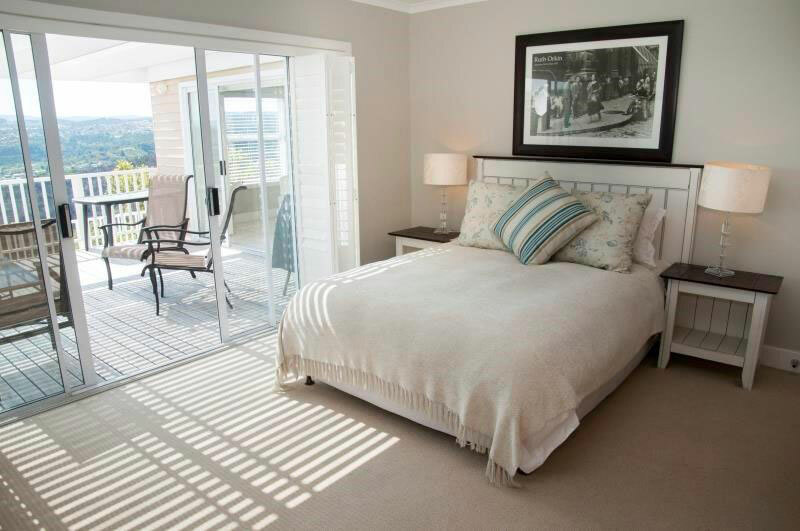 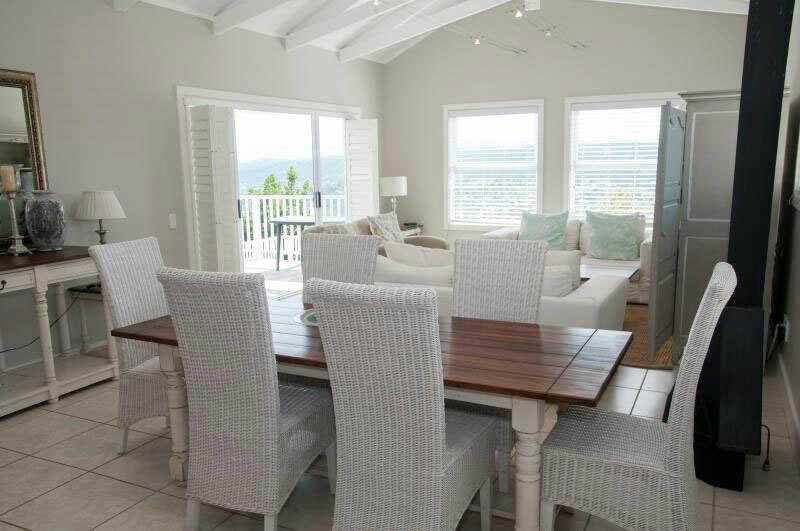 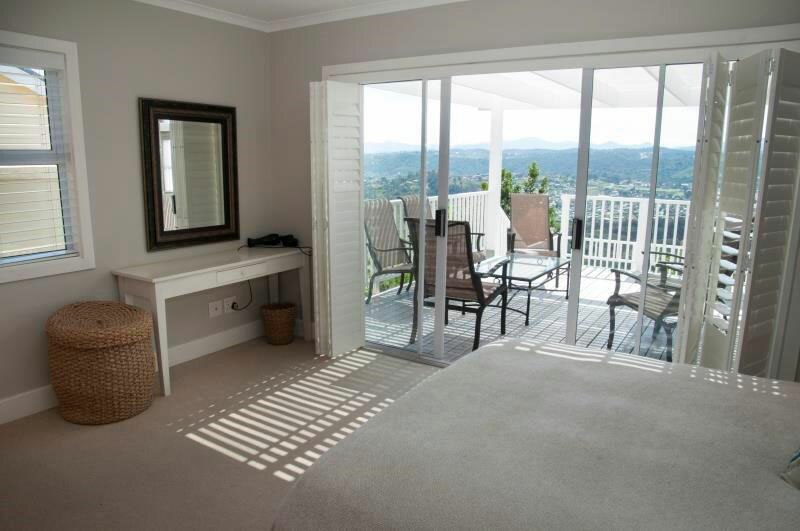 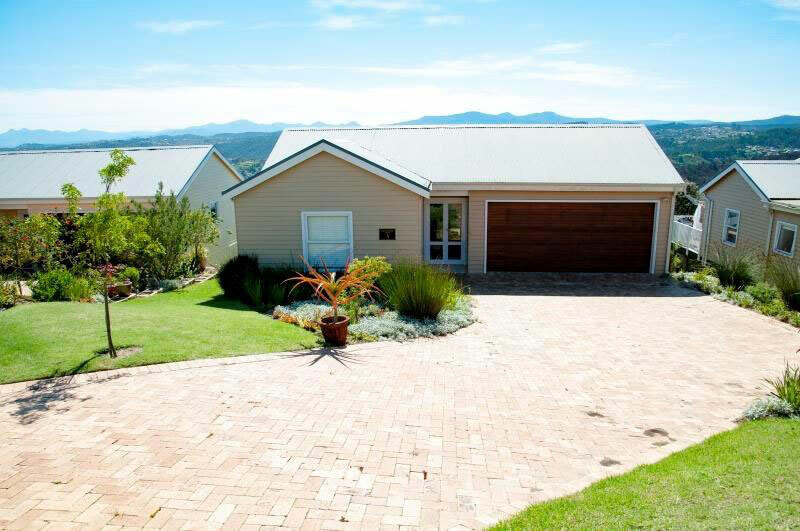 Luxury 3 bedroom villa with 3 bathroom en-suite overlooking the Knysna Lagoon. 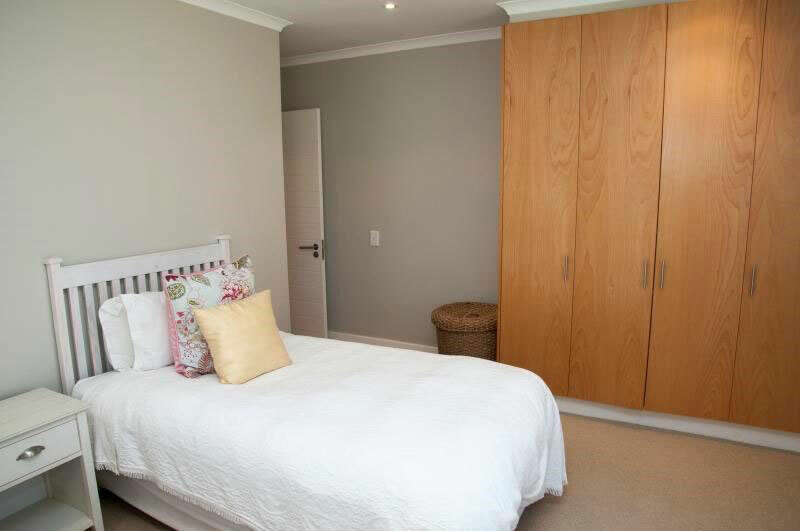 Stunning unit, lovely furnishings and upmarket feel. 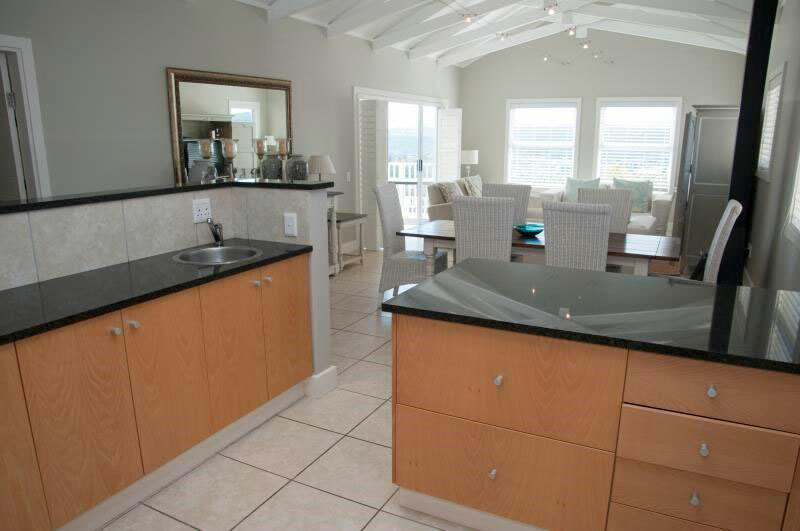 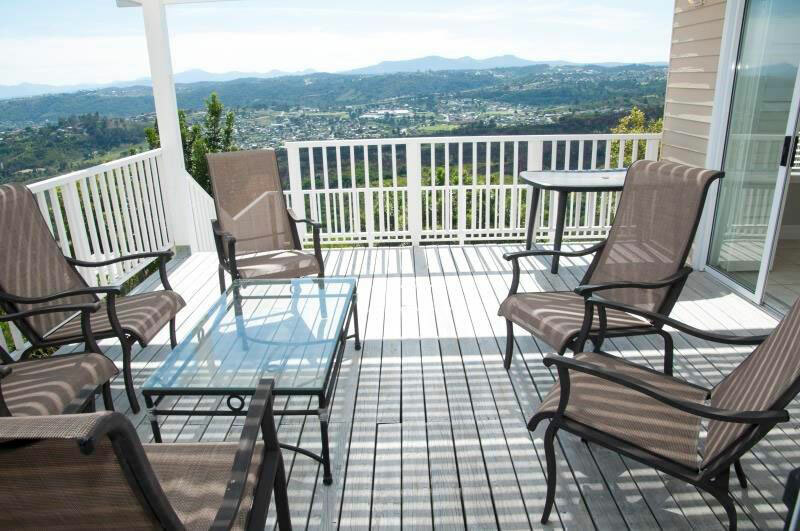 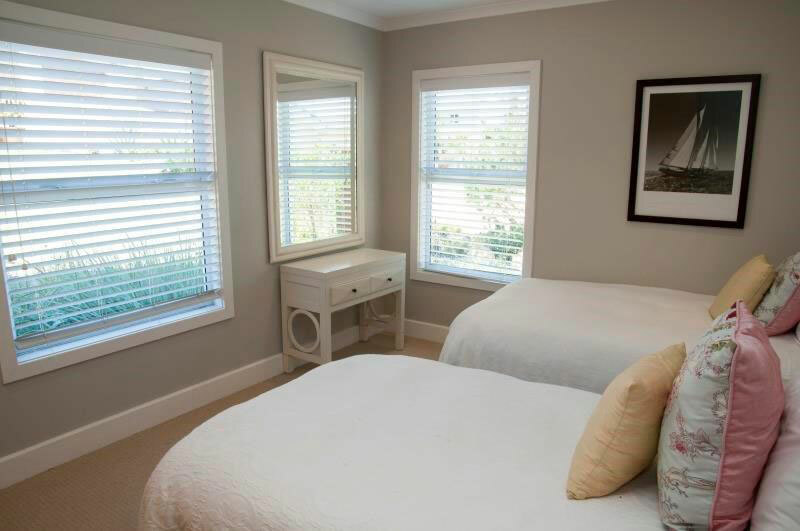 Walking distance to the Communal pool and tennis courts. 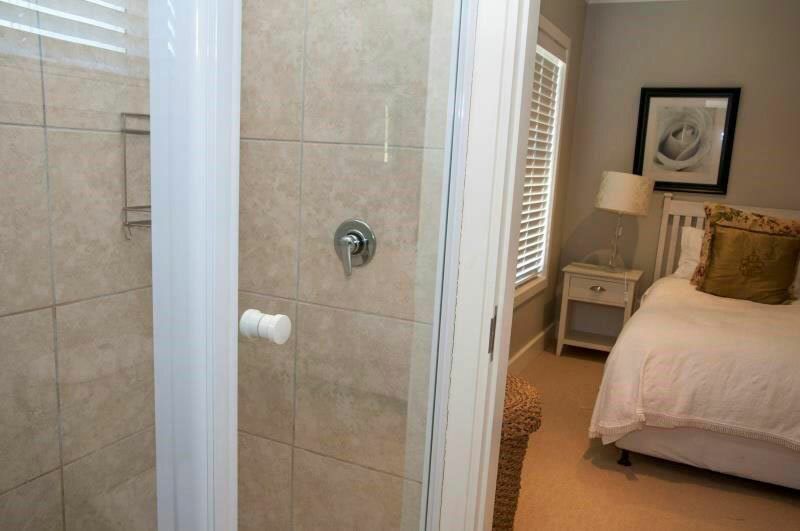 Full DSTV, maid service on request. 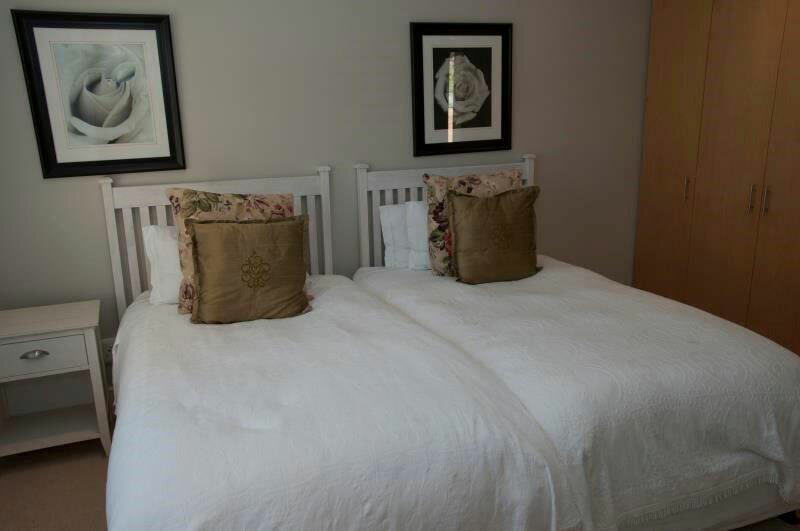 Upmarket linen and towels provided.